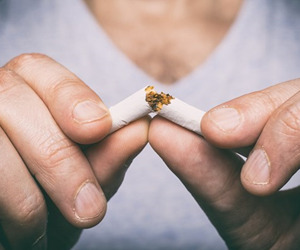 Tobacco smoking remains a major cause of many health problems, but according to a new report from the Australian Institute of Health and Welfare (AIHW), Australians' smoking behaviours are improving-with some groups improving more than others. 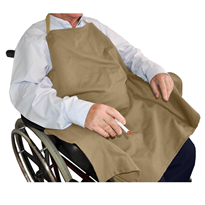 The report, Tobacco Indicators: measuring mid-point progress: reporting under the National Tobacco Strategy 2012-2018, measures smoking behaviours in Australia against a range of indicators, and shows that across most, Australia is progressing well. 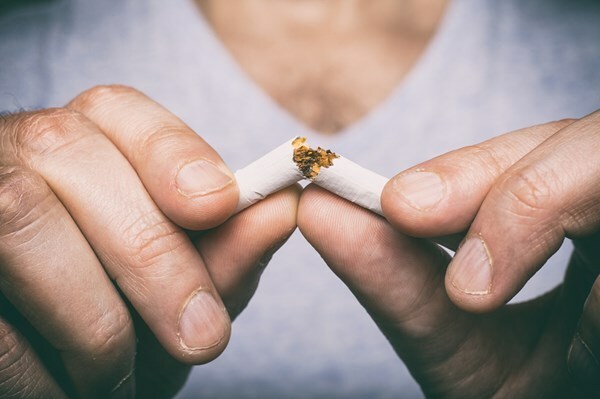 The report's indicators look at a range of smoking phases-including exposure to tobacco smoke, initial uptake of tobacco smoking, established smoking patterns and quitting-and measure progress since the baseline report, released in 2015. 'Since the baseline report, we've seen improvements when it comes to people taking up smoking, with fewer secondary school students and adults trying cigarettes-and those who do, are taking up tobacco smoking at older ages than in the past,' said AIHW spokesperson Tim Beard.